I have something exciting to talk about today! 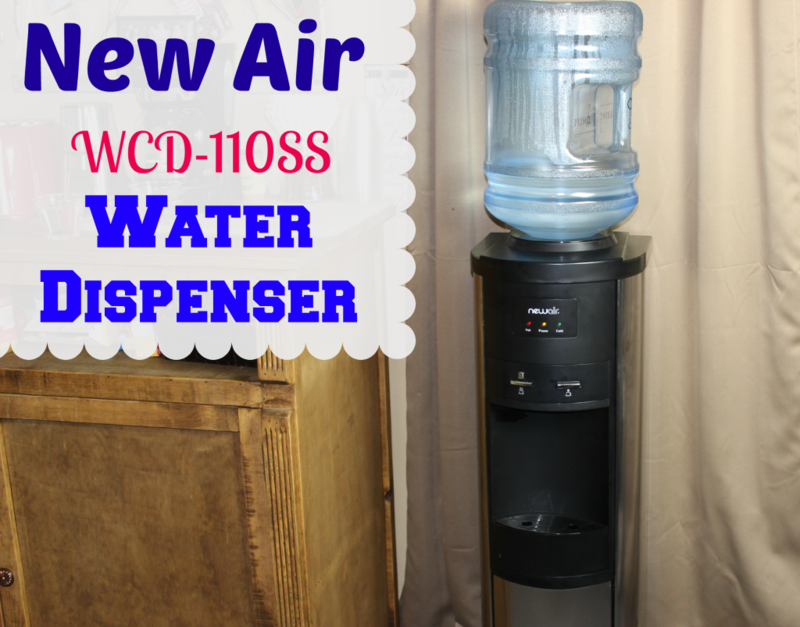 Awhile back I got this NewAir WCD-110SS Water Dispenser, and we have been loving it! It is a sleek design, water dispenser. You can choose hot or cold water, and with pushing the button you have nice cold water! This is compatible with a 2-gallon, 3-gallon or 5-gallon bottle of water, which is awesome! I just love that, because if you don’t drink a ton of water, you could go with a smaller size jug, that fits your needs. I will say getting the 5-gallon jug on the dispenser was a bit of a pain. Their was water that spilled out, and it was kind of messy. But I will say, I am a bit of a wuss, and man that jug of water was crazy heavy. I think I will make Adam do it next time, he will probably do way better than me! As you can see from the water line, we have been drinking on this quite a bit. To be able to walk up and push a button and have nice cold water has been so nice. It has been so hot and humid so it is nice to get cold water very quick. The cold water temperatures range from 41°F to 50°F, and the hot water temperatures range from 176°F to 203°F. I love the hot water feature to make hot cocoa with, I know this Winter and Fall I will use that feature a ton! 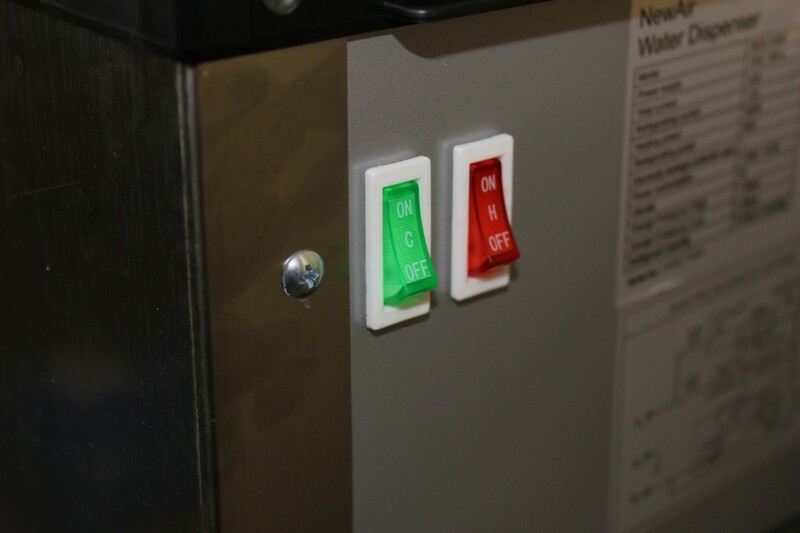 On the back of the dispenser, their are two switches, you can turn off the hot or cold feature if you want. So if you choose to not use the hot, you don’t have to turn that on, and won’t have to worry about it heating up the water, if you never use it. Same way with the cold feature, if you think you will only use the hot! We have them both on, because we use both temperatures. 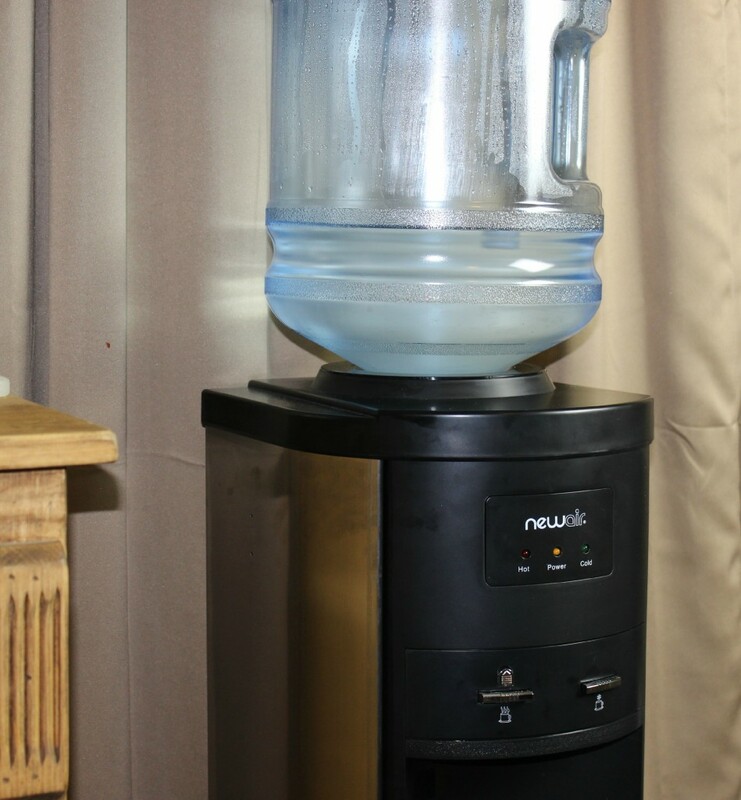 We absolutely love our NewAir water dispenser! This is something I have been wanting for awhile now, and I am so glad to finally own one! NewAir creates great high quality products, and I highly recommend them. We have a heater for our garage that my husband uses when he works on his vehicles, and it really works great! If you are interested in this NewAir WCD-110SS Water Dispenser, like I received, you can order online and learn more. They have other dispensers to choose from as well! They also carry other products like humidifiers, wine coolers, heaters, fans and more. 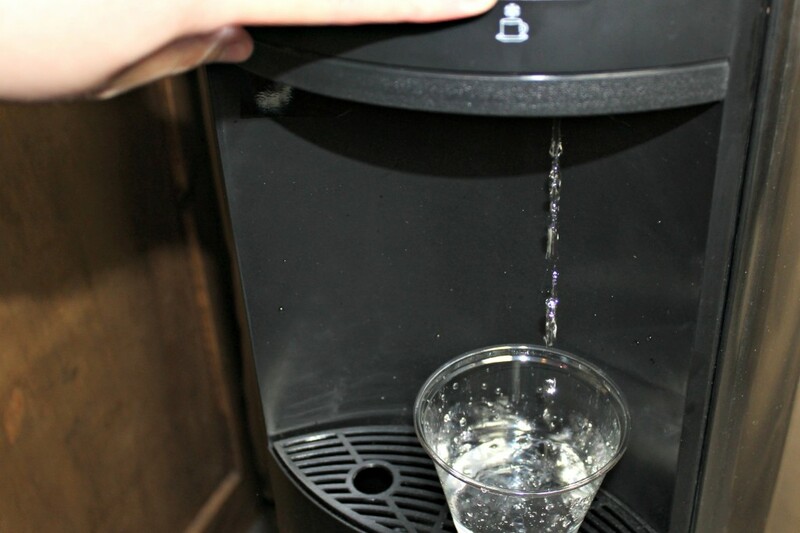 Is this water dispenser something you think you or your family would use? We go through lots of water in our house, so something like that would get TONS of use in my house. I’ll bet I would drink a ton more water if I had this in my home. It’s a great idea! 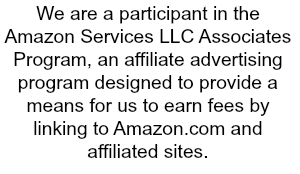 I was just looking into water coolers last night and came across your blog post today. We used to have one and I want one again. One day when I set up my office to have clients come in, I am going to NEED this! My boys LOVE using my mom’s water dispenser! They think it’s so cool how the water always comes out cold. Nice! I could see my kids totally obsessing about this. I wouldn’t mind though, the more water the better. We have a filter but otherwise I would so love one of these as we don’t drink tap water. This looks like a good water dispenser. I’d love to have one instead of buying smaller bottles. That is really nice that it offers cold AND hot water. We have hard water here that tastes funny, so nothing is better than a glass of GOOD water like you can get from the NewAir water dispenser here. oh goodness, I wish I had one of those when we were in the military! We were sent to so many places with horrible water! I would have used it all the time! Now we have a house filter; so it wouldn’t get much use right now. But without a house filter; I would use this all the time!! I am so picky on my water. We only drink bottled water in our home and go through a lot of it every month. Owning our own dispenser would be a wise investment. I would really love to own one of these myself! My kids go through so much water that it isn’t even funny at how many times I need to get them more!! That’s a sweet water dispenser. Usually they’re white and SUPER ugly. Love this thing. I love a good water dispenser. With all the pollution in the world today, I feel more comfortable getting my water from a dispenser. I know it’s safe! The importance of a good water dispenser cannot be overstated. I use our water dispenser for cooking as well as drinking. There are too much pollutants out there today. This sounds like a great water dispenser. Thank you for the review! We have a NewAir water dispenser and I love how easy it is to maintain energy efficiency- I don’t have it plugged in during the Summer, but we love the hot water in the Winter. My daughter was thinking about getting a water dispenser like this! She has to drink a lot of water every day, and she doesn’t like the tap water in our area. I have not heard of NewAir but I am so glad to have your recommendation! We need a heater for our all seasons room and garage before winter hits Chicago so I will check out this company. THX! Right now we use the refrigerator ice and water dispenser but my little ones have a hard time reaching it, this looks like a nice alternative. I use to have a water cooler yes ago and love it. I need to look closer at this. I use the water from the refrigerator but this would be a lot better. I am sure I would drink about 3 times as much water with one of these. The water just seems to always be the right temperature. I am always encouraging my girls to drink more water. This would be great to have in our house. Our cooler recently broke and I miss it so much. I need to look into getting one of these ones! love that you can turn OFF the hot. i’d be worried my kids would play with the hot and run up my bill otherwise! That’s a nice machine! I love tht it offers hot, and that you can turn the hot off if you really need to. Yes, this is something we would totally use in my family. The kids and I drink a lot of water and I love my water to be cold. I like how sleek and modern this unit looks.